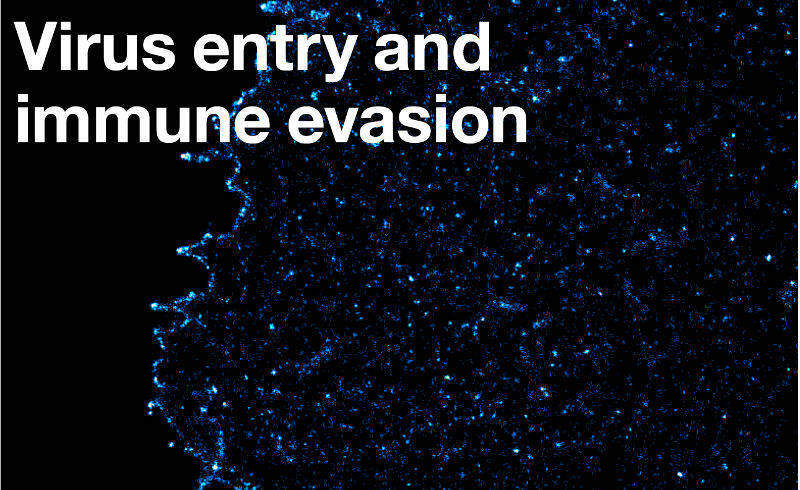 See some of the research studies that have taken place in our viral immunity programme. Using cutting edge super-resolution imaging our researchers are looking into interventions that overcome viral countermeasures. 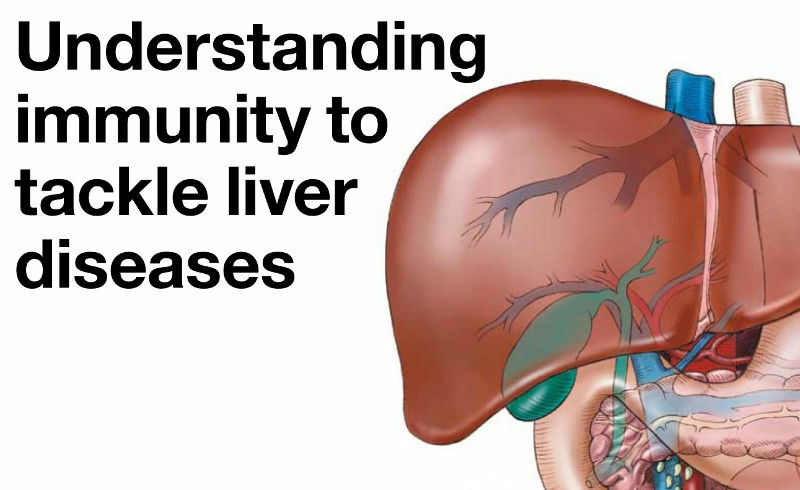 We are investigating the mechanisms by which the immune response can control or exacerbate liver disease. 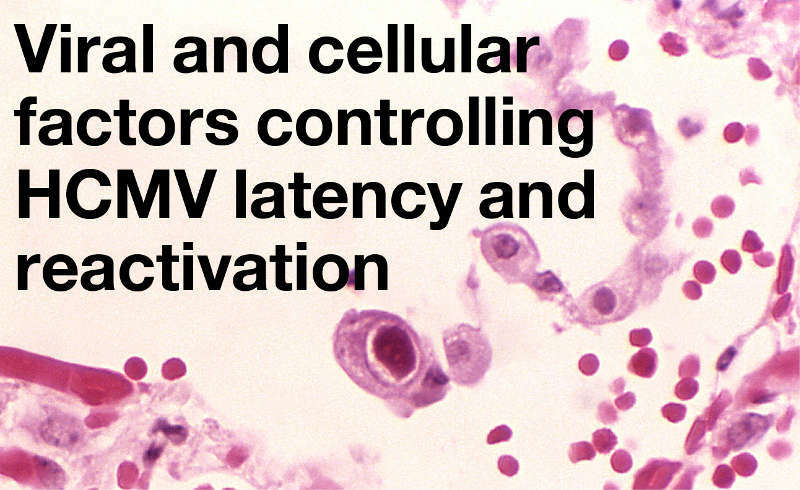 Find out about our studies seeking to understand the cellular and molecular basis of HCMV latency and reactivation.